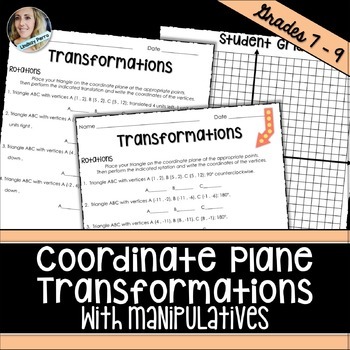 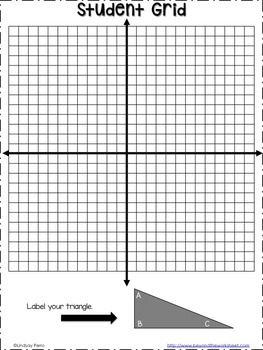 This transformations activity provides students with a triangle and a coordinate plane. 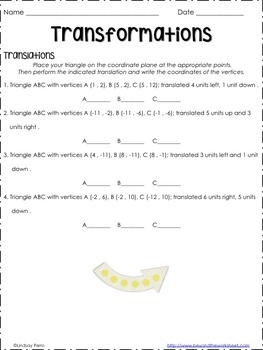 They put the triangle through translations, rotations and reflections and identify the new coordinates. 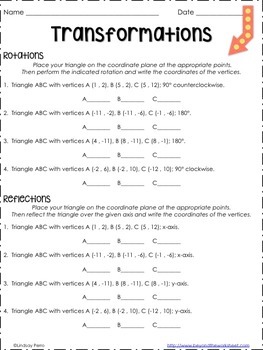 Grid, triangles and answer key provided!